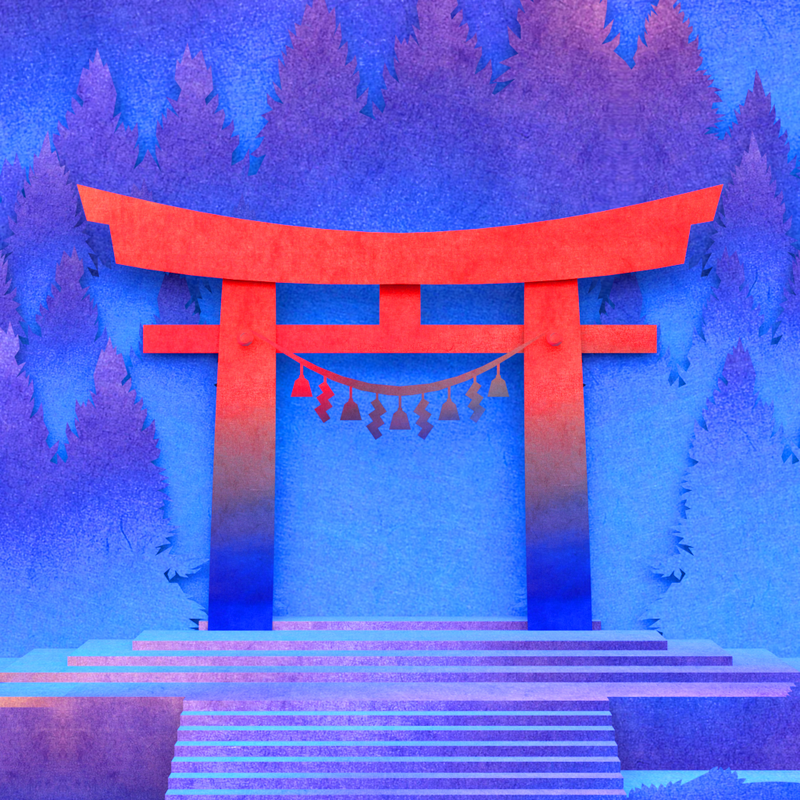 Tengami, the popular puzzle game for iOS, has received a useful update making a selection of handy tweaks to the application. You can download Tengami now for $1.99 (it’s actually one of several applications currently on-sale as part of Apple’s “Amazing Puzzle Games” feature), and the app is optimized for the iPhone, iPad, and iPod touch. Among the changes made in Tengami 1.2 is iCloud syncing, which allows gamers to easily share their progress between iOS devices using their iCloud account. Support for music playback has also made an appearance in the updated game, as well as support for background app switching and game pausing. Both should make playing Tengami even more of an enjoyable experience. Made the 8 bells puzzle easier. 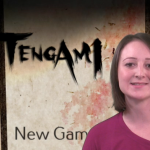 Fixes for Italian and Chinese localization. 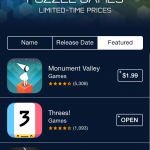 Tengami is a former AppAdvice Game of the Week, and we also highlighted it in our “How to spend a $25 iTunes Gift Card” column and our “Today’s Best Apps” article. We’ve actually been following its development since August last year, some six months before the game finally launched on the App Store. 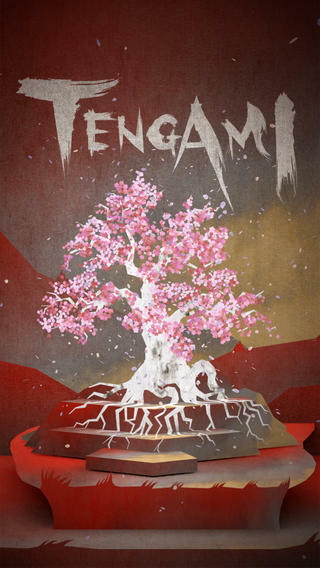 You can download the recently updated Tengami for $1.99 for a limited time, after which the app’s price will increase to its usual $4.99. As mentioned, the game is optimized for the iPhone, iPad, and iPod touch. Check out the updated app, or see: Upcoming Small Fry update activates ‘Hyperspace’ mode, daily challenges and more, Figure developer Propellerhead debuts new Take Creative Vocal Recorder music creation app, and Apple posts Safari update for devs, blocks older versions of Flash due to security issue.